The best moment in Rian Johnson’s movie, Brick, comes just after the hero, Brendan Frye (Joseph Gordon-Levitt) has been worked over in the basement of a drug dealer known only as The Pin (Lukas Haas) by the latter’s hired "muscle," a thug called Tug (Noah Fleiss). Somehow, Brendan manages to persuade The Pin that, even though he has penetrated his security, he has something to offer him, and The Pin says, "Let’s go back upstairs with the living." We then cut to Brendan sitting in a comfy suburban breakfast nook, all cleaned up apart from a few cuts and bruises, as the Pin’s mom fusses over him and feeds him cornflakes while The Pin and an obviously frustrated Tug look on. I can’t quite make up my mind whether the comic contrast was quite what Mr Johnson was going for here. On one level, he seems to be presenting The Pin’s sinister headquarters, awash in drugs, money and menaces, as the ultimate in reclusive teenagers’ basement lairs. But as it is almost the only laugh of its kind in the picture, the episode also suggests that he may not know how inherently ridiculous is the film’s big idea, which is to send film noir to high school..
Set entirely in a virtually deserted San Clemente High School in California, the story begins with an appeal to Brendan for help from an ex-girlfriend, Emily Kostich (Emilie de Ravin) who has got into drugs and into trouble with The Pin. She has either stolen the eponymous brick of cocaine from him or been framed for stealing it. With the forlorn chivalry of the noir hero, Brendan tries to help her and, when she is murdered — as the film begins with Brendan’s discovery of her body, this can hardly be called a spoiler — to find her killer and solve the mystery of her death. In doing so he must negotiate his way around not only Tug the Thug, who turns out to have enjoyed Emily’s favors subsequently to Brendan, and The Pin, but another of Emily’s lovers, a pot-head called Dode (Noah Segan), an actress called Kara (Meagan Good), and a rich girl called Laura Dannon (Nora Zehetner) who is the classic brassy dame of film noir and who may or may not be falling for Brendan. All these people — possibly including Brendan in the past — are into drugs or drug-dealing and Know Something, while Mr Trueman (Richard Roundtree), the assistant vice principal at San Clemente High and the only adult in the picture apart from Mrs Pin, wants to know something and to make a deal with Brendan to find it out. Brendan, who is also like his prototype noir heroes in not liking to be told what side he’s on, never tips his hand, in the course of making deals with both Mr Trueman and The Pin, as to how far he is prepared to fulfil his side of the bargain and how far he is working only for himself and poor dead Emily, but of course our familiarity with the genre enables us to make a pretty good guess. Maybe I didn’t get a lot of what was going on in this movie — and the fact that the actors do not speak distinctly and make use of a lot of teenage slang that seems designed deliberately to obscure what is going on didn’t help any — but the number of holes in the plot and unexplained incidents is greater than that in the average noir thriller. But neither does it matter very much. For Mr Johnson’s main interest seems to be just to show that he can do it, by finding as many equivalences, or at least vague analogies, between the mean streets of LA in the 1940s and a modern-day California high school as possible. A few years ago, Roger Kumble tried something similar with Cruel Intentions. 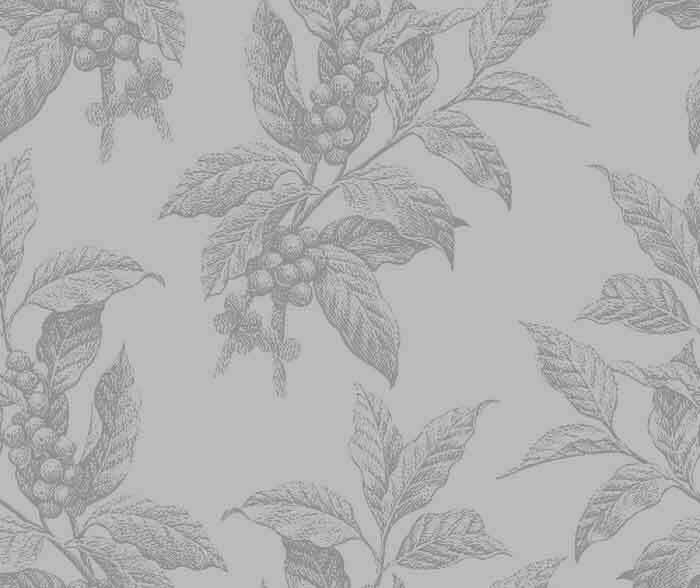 There, it was Laclos’s Liaisons Dangereuse, about life among the French aristocracy of the ancien régime which was transplanted to a tony Manhattan prep school. Mr Kumble also didn’t understand the difference between genuine sophistication and pop cultural "attitude" any better than Mr Johnson does. It’s significant that in both films, adults are kept almost completely out of sight. 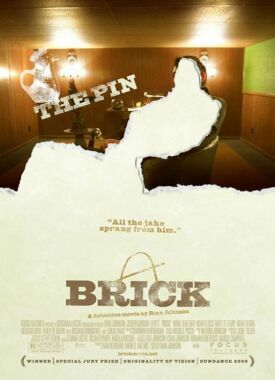 In Brick, not only does the scene with The Pin’s mother threaten to shatter the entire carefully constructed illusion but so does the interview between Brendan and Mr Trueman, who is meant to stand for the cop in film noir who is always a couple of moves behind the hero. Innocence, that is, may be as much of a back number among present-day American high school kids as the movies are always telling us it is, but there is an awful lot of space between innocence and the kind of worldly-wise cynicism typical of both Laclos’s French aristocracy and the hard-bitten demi-monde of the film noir. Any example of ordinary maturity threatens to expose the pretense of those who seek a short-cut to knowledge of the world. The comparison that came immediately to my mind in both these films was with Alan Parker’s Bugsy Malone of 1976. For to show high school kids in the roles of guys and dolls, private dicks and treacherous dames is only scarcely less absurd than to portray the diminutive gangsters of Bugsy Malone.shooting each other with Tommy guns filled with ice cream. At least Mr Parker meant his movie to be silly. The simple act of browsing through a California inpatient detox center directory may already help in your search for treatment for a drug-addicted loved one or friend.